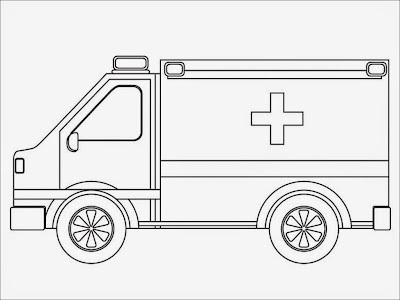 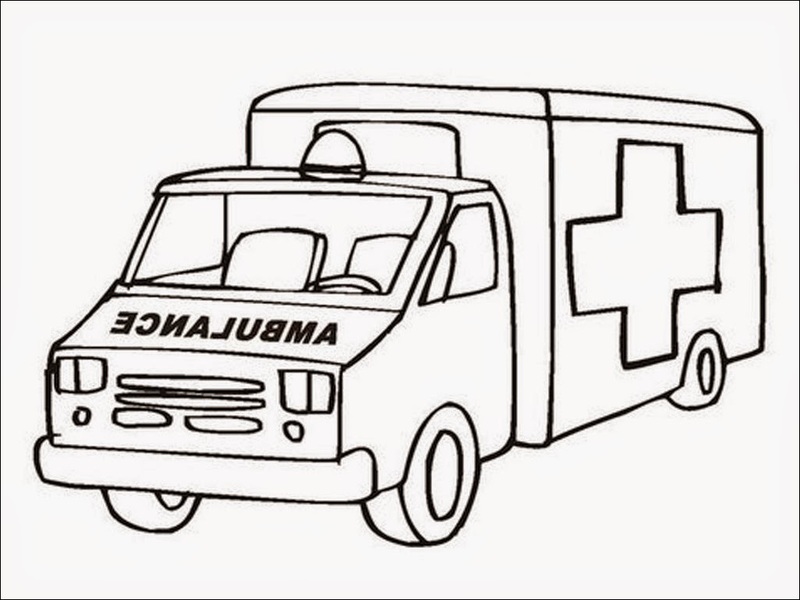 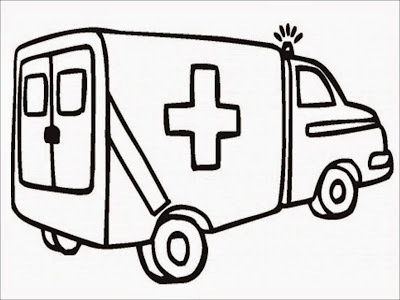 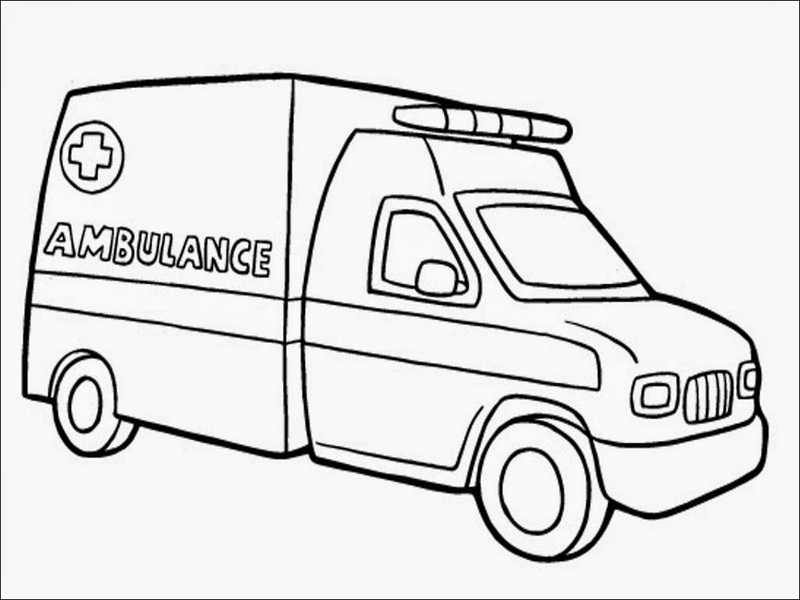 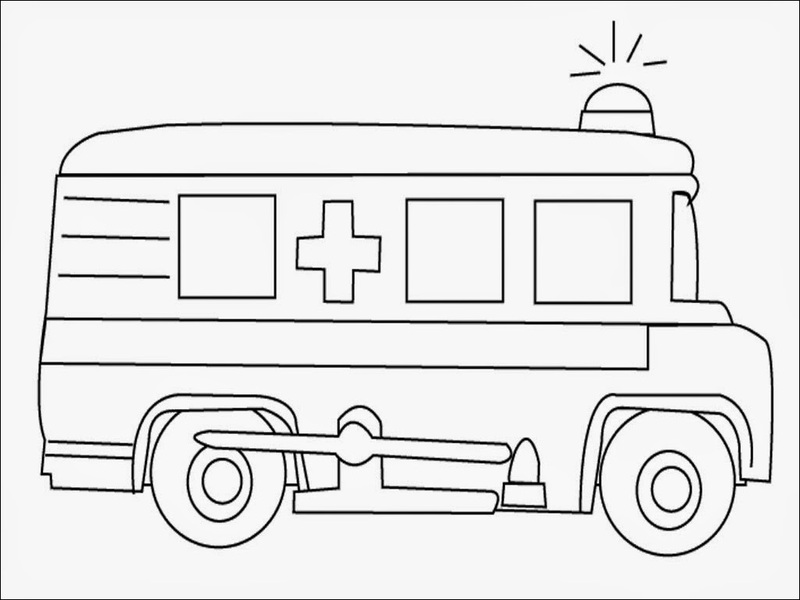 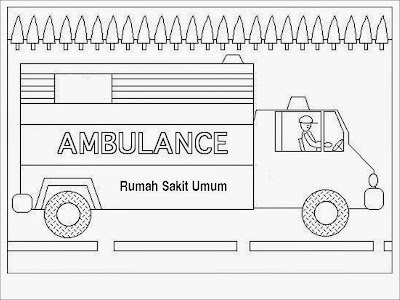 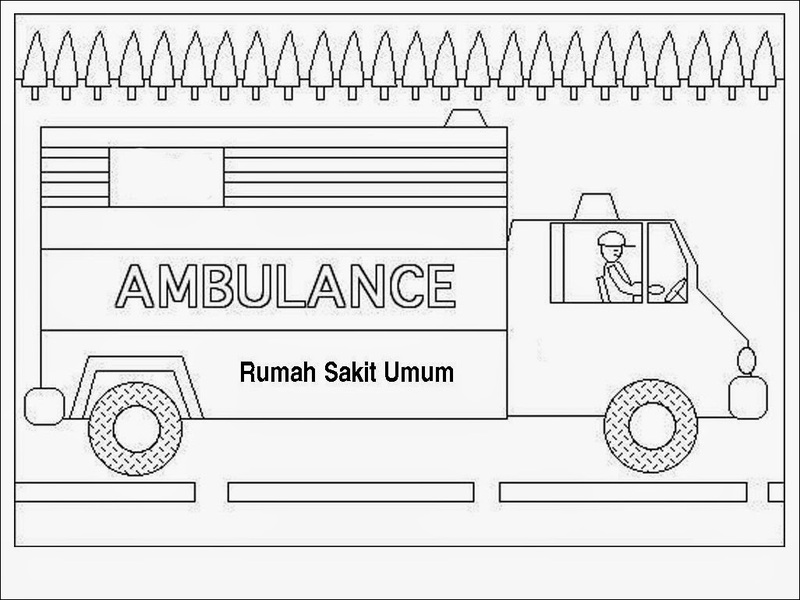 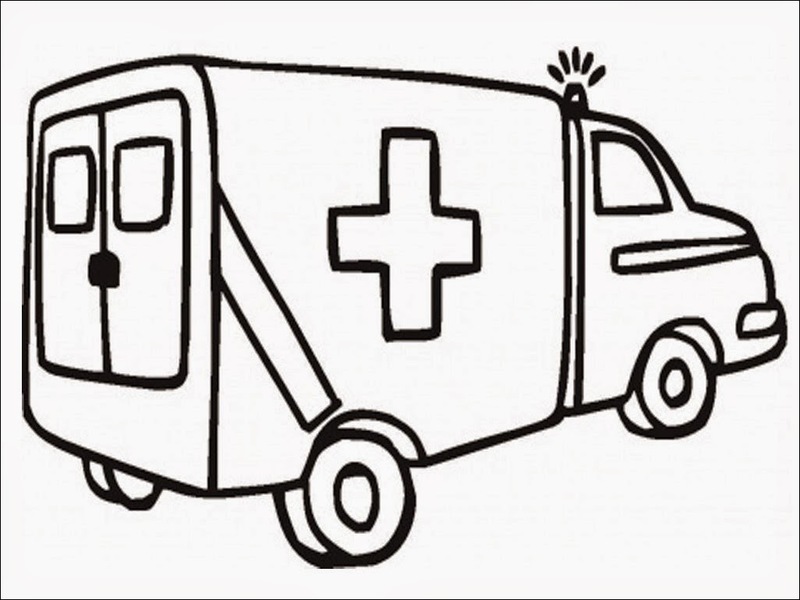 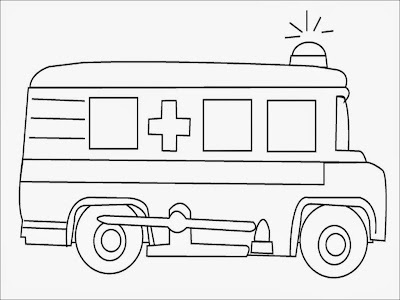 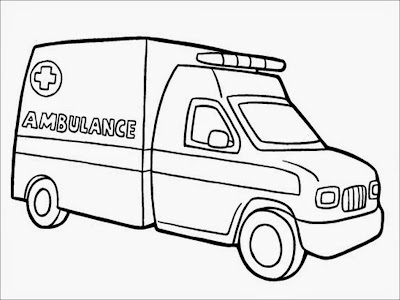 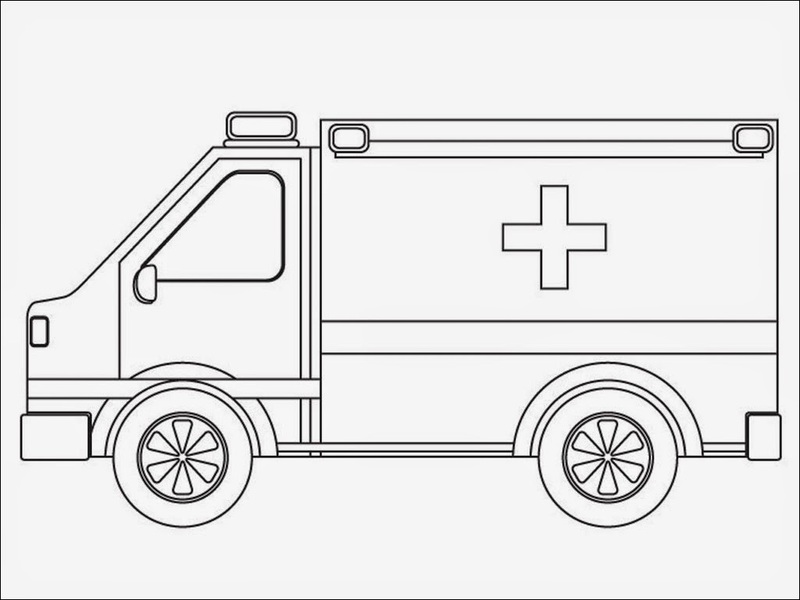 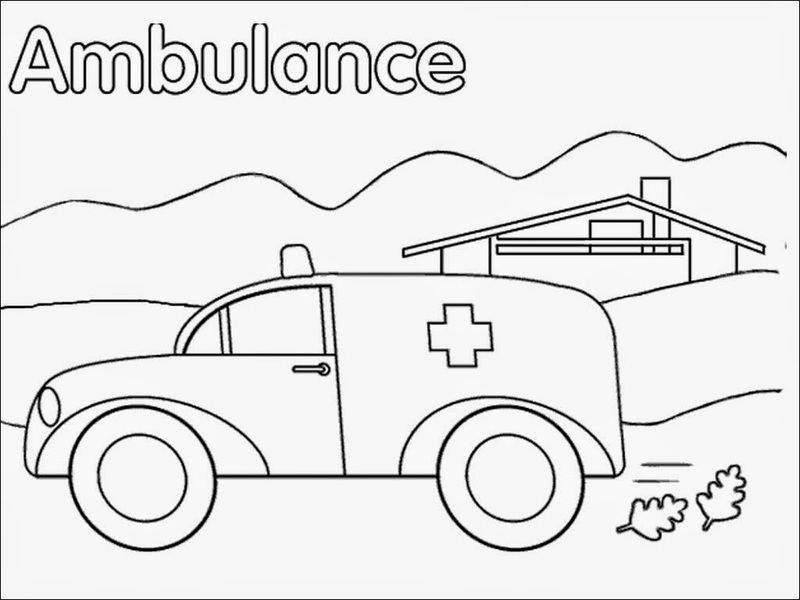 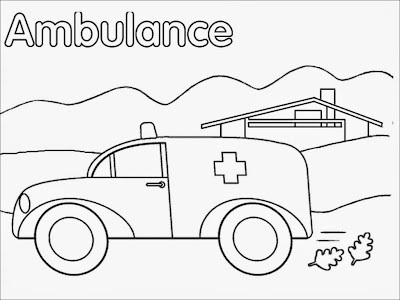 Downloads free realistic ambulance coloring pages. 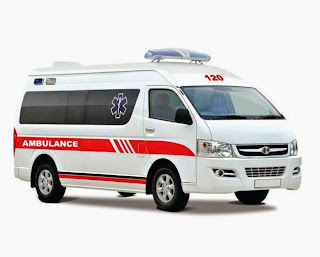 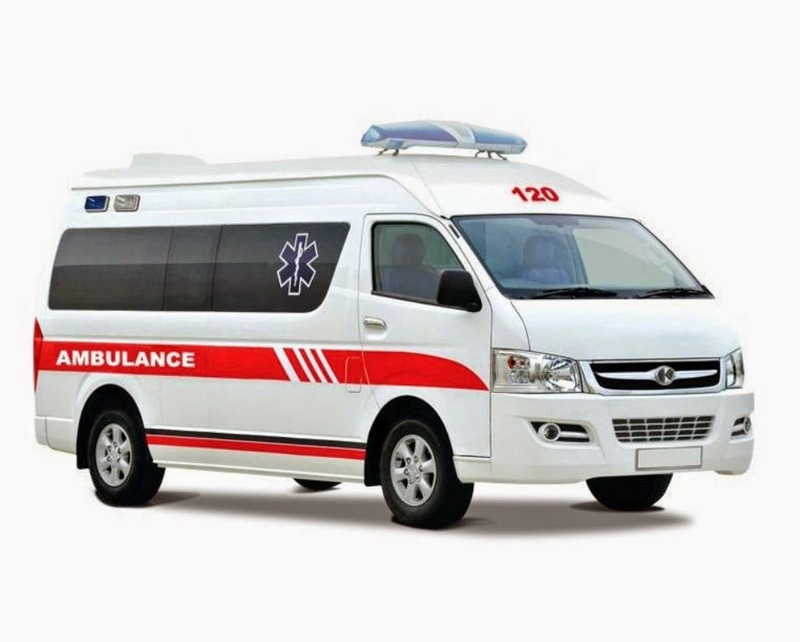 Ambulance cars are usually already equipped with adequate equipment to provide first aid to the patient, while the patient is in the array to the hospital. 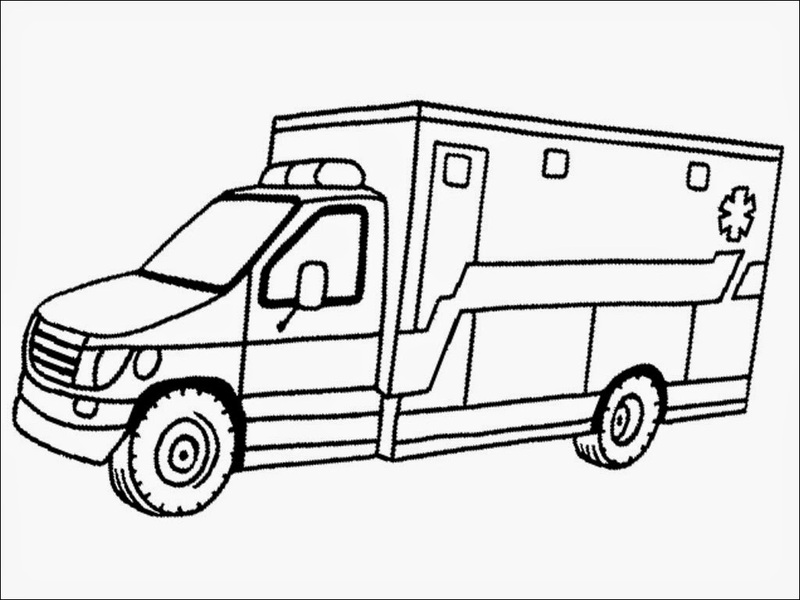 Even now there Ambulance can provide the equipment in its operations. 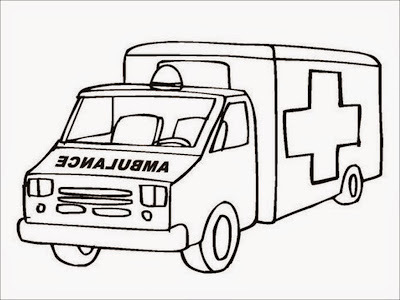 So that the doctor can perform emergency surgery to patients. 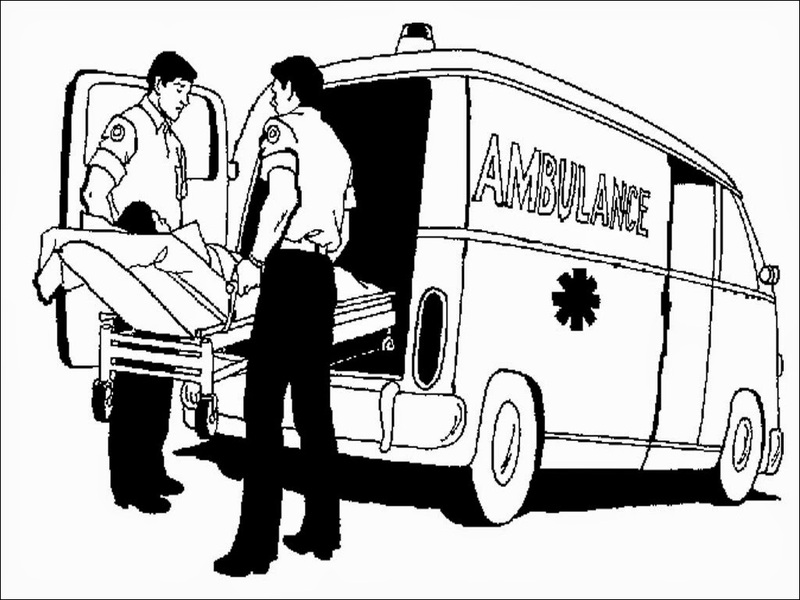 If a person is experiencing pain severe enough, then that person should be immediately taken to the nearest hospital to get first aid. If the patient were late getting treatment is needed, the patient could die before arriving at hospital. Therefore, we need a car that is used to bring the patient to the nearest hospital while providing first aid. 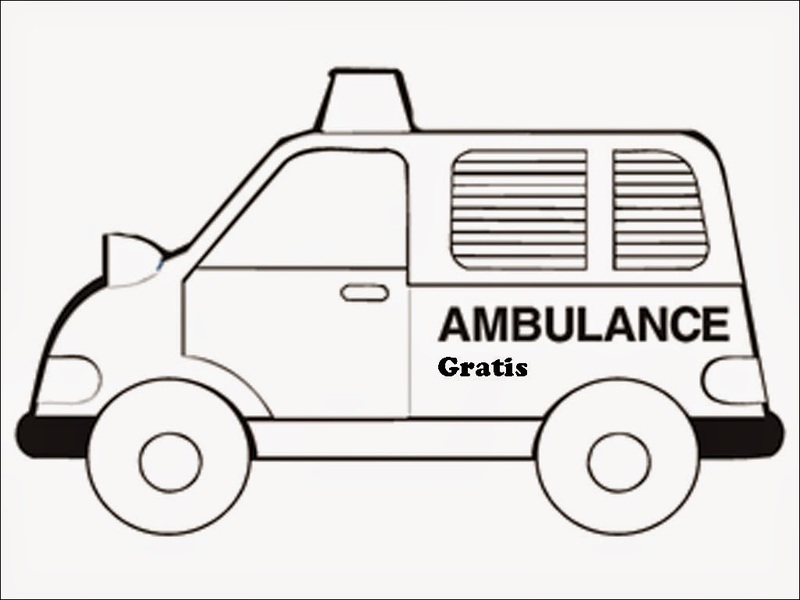 The car we call the name Ambulance, the vehicle is currently a very important vehicle used to carry the patient to the nearest hospital.